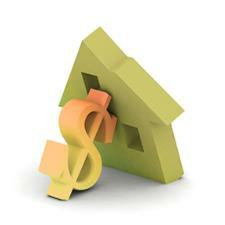 Federal Government Looks to Adjust Housing Market... Again! For the fifth time in five years, Federal Finance Minister Jim Flaherty announced additional rules for Mortgage Lenders, designed to calm what he sees as a "hot" housing market. This round, the government is, in effect, implementing a cap on the amount of loan guarantees the CMHC provides to Lenders. Market effects? Short-term, there will likely be upward pressure on interest rates by 20 to 60 basis points, despite the Bank of Canada's signal of interest rate stability. For home buying and home selling strategies that work to a plan, please call.